Fuji X-E1 and new lenses officially announced! Finally the new Fuji stuff has been announced and here is the post with all you need to know about the new cameras and lenses. I am continually updating the article and including new links to reviews and preorders! Hands-on at Dpreview. Hands-on in spanish at Quesabesde. Hands-on review at Imaging Resource. Hands-on review at Techradar. Official X-E1 page by Fuji. Image samples on Fuji Canada. 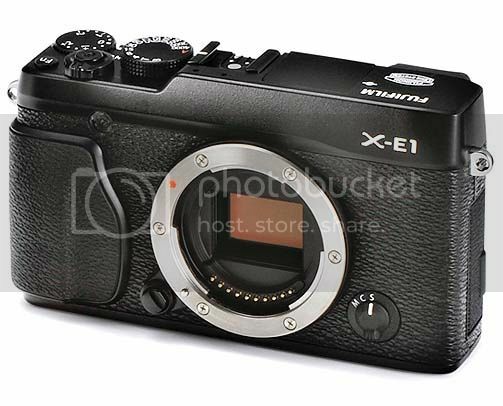 Fuji X-E1 Hands-On Preview by CameraStoreTV. 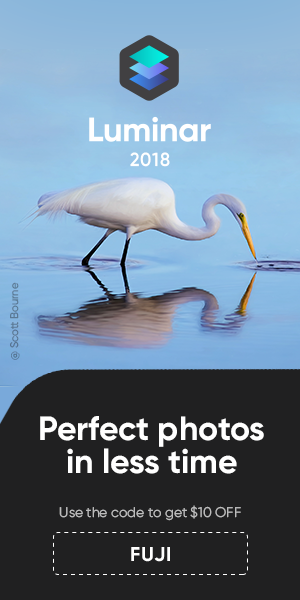 First look by Fujiguys. Introducing the X-E1 by FujiUK. X-E1 in action by FujiUK. In action part two by FujiUK. ThePhoBlographer, Photoscala, Dpreview, DSLRmagazine, Techradar, TheVerge, Photographyblog, ePhotozine, Pocket Lint, FujiFilm, Systemkameraforum, Cnet, Engadget, Amateurphotographer. Announcement soon! Stay tuned on FR! First Fuji X-E1 hands-on video! On top you can see the first Fuji X-E1 hands-on video! I have been told that the official announcement is scheduled for 5-6 am London time. As soon as the announcement is official I will make a summary of all reviews I find on the web including links to first preorders. The camera should cost around 999 Dollars/Euro! Thanks James for finding the link!